We always loved to share our deep passion and LOVE for Apulian food, and I hope you are as excited as we are in opening our first location here in the Netherlands. Panzeró will become a reality thanks to your support! 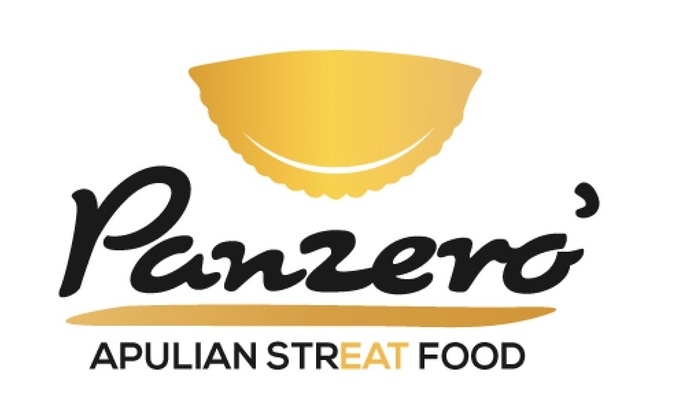 Panzeró Apulian StrEat Food is our new brand, which got its name from our main product, panzerotto. Panzeró Apulian StrEat Food is a place where Apulian tradition and authentic ingredients MADE ONLY IN ITALY (APULIA) meet, creating a crispy, golden brown, delicious treat well-known in Italy and soon all over the world. Our aim is to establish a street food chain. In order to do that, we plan to open the very first location—our pilot-site. It will be a special place where we will test our daily processes, preparations, training, purchase of ingredients, and all the other steps required to standardize the format, ensure the highest quality product, and open future locations. After that, we will start in other European countries and overseas as well! 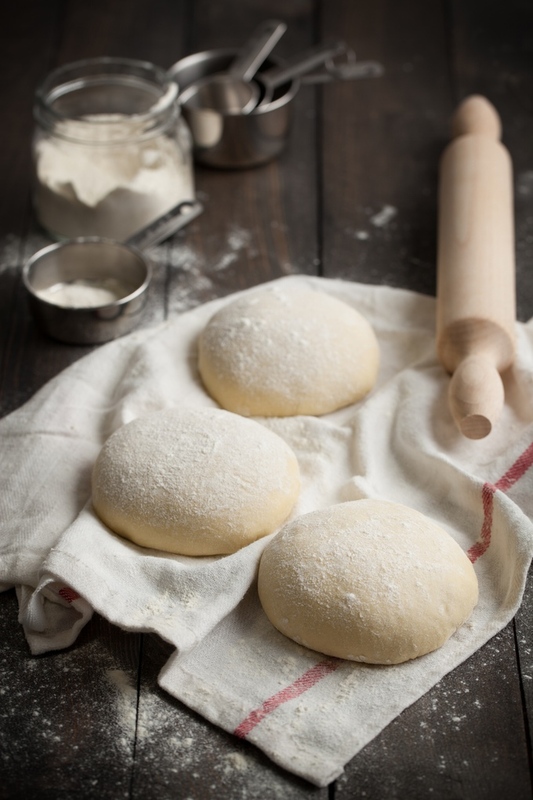 Panzerotto originated in Puglia, also known as Apulia , a southern Italian region famous for its fresh and traditional cuisine. One of the most popular Apulian dishes, panzerotto is a deep fried pocket of dough stuffed with a variety of scrumptious fillings; some of the most common are mozzarella, tomato and oregano; some other versions include smoked buffalo mozzarella, pesto, broccoli rabe, and infinite other combinations from savory to sweet, such as dark chocolate, dried figs and fresh Murgian ricotta with quince. 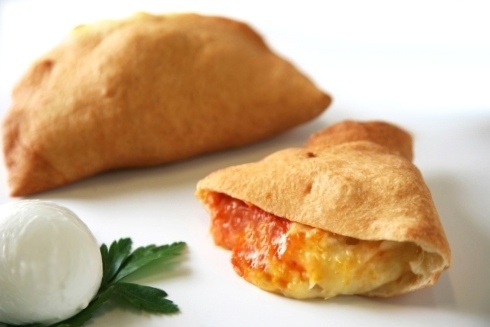 Panzerotti are deep-fried quickly to achieve a perfect golden brown crunch and are very handy to eat in any situation, including strolling down the street, returning to the office, eating at home, munching anywhere, anytime. Well, if you walk around you can see many Italian places to eat, and all those restaurants, pubs, pizzeria etc., etc. 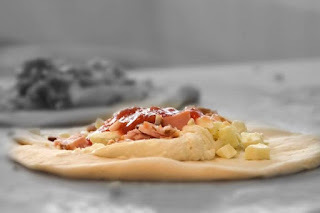 offer typical Italian food like pasta, pizza and other common dishes. Now what you see are only some of the traditional foods of Italy, but only a few. And in most cases, the ingredients in your pizza or on your pasta are NOT MADE IN ITALY. Rather you are sold something that sounds Italian, but in fact is not Italian at all! I’m not saying all Italian food shops are counterfeit, because I’m sure there are places that offer good quality products, but not many do! Our philosophy is very simple: WE WILL NEVER COMPROMISE! Either our ingredients are Apulian, or we won’t serve them in our food at all! 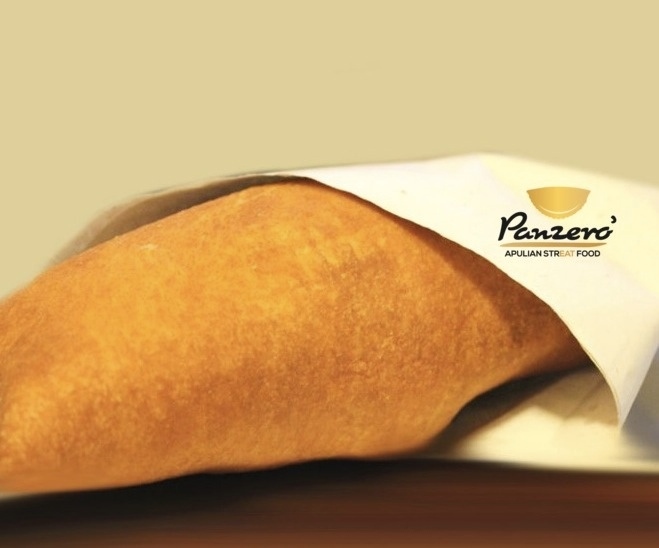 We are very strict in ensuring the authenticity of our panzerotti, consistency of our advertising and standardization of our business processes. We are people who keep our word and INTEGRITY while producing a superior and delicious portable feast.